The part-time DJ arrested on charges of sending bombs to prominent Democrats left a trail of evidence for the FBI. Lab technicians discovered matching DNA on separate pipe bombs and identical fingerprints on two packages. On social media, he misspelled “Hilary” Clinton and Debbie Wasserman “Shultz” – the same mistakes made on the mailings. 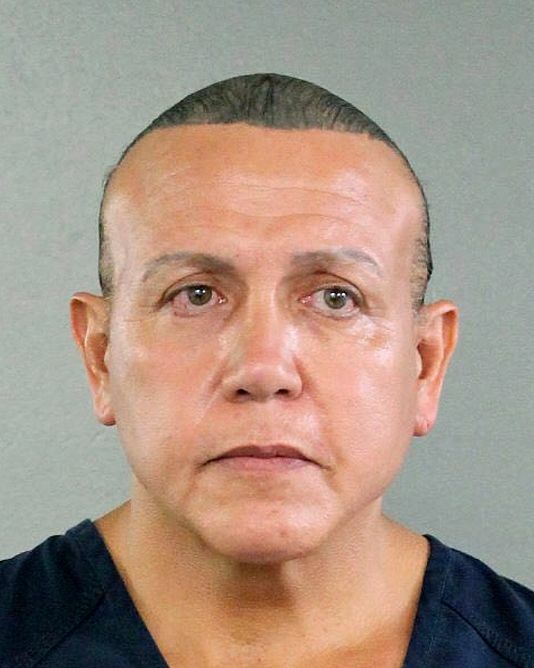 US News reports that intercepted, bubble-wrapped manila envelopes contained vital forensic evidence that was sufficient for investigators to arrest 56-year-old Cesar Sayoc while he was spinning records at a Florida nightclub. The evidence led authorities to a man with a long criminal history who appeared to be living in his van. Sayoc is due in court Monday afternoon. Posted: 10/29/18 at 10:34 AM under News Story.